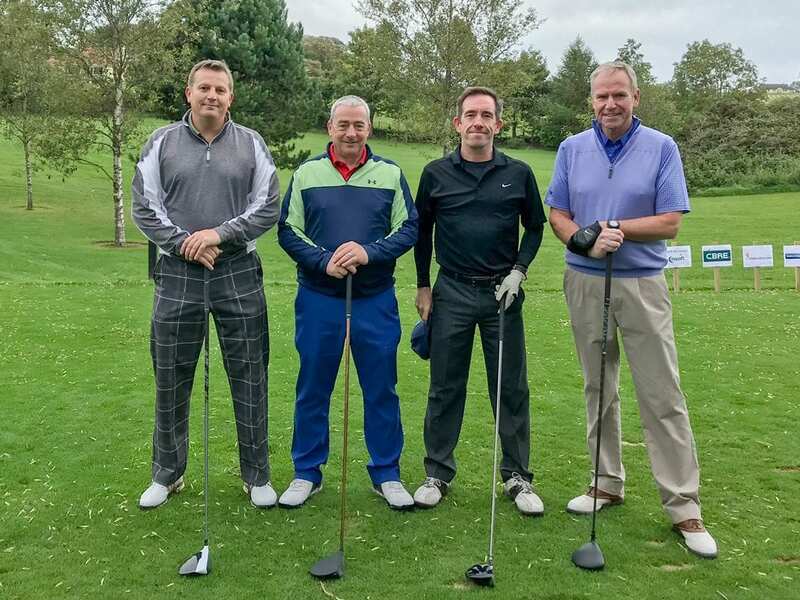 The Children’s Cancer Unit Charity held a golf day at Rockmount Golf Club this week and we were delighted to go along and support. The Children’s Cancer Unit Charity is a registered charity and depends on donations from supporters. All the funds raised are used to care for children in the province who suffer from all forms of childhood cancer and selected benign haematological conditions. Administration costs are kept to the bare minimum. Built 2 new rooms onto the Unit, increasing the number of beds. Donated £300,000 towards an MRI Scanner at the Children’s Hospital. Helped create a new Teenagers & Young Adults Service, in partnership with four other children’s cancer charities. Funded the development of the CCUC Relax It App which helps children prepare for treatment. The Northern Ireland Children’s Cancer Unit Fund was set up in April 1984 by parents, relatives, friends and medical professionals concerned about facilities for children and young adults with cancer and blood disorders such as haemophilia and sickle cell disease. They saw a need to provide separate care for children then being treated, particularly those undergoing immune suppressive treatments which require rigorous protection from infection, in open general wards. A dedicated children’s cancer unit was established in 1987 with medical and nursing staff at the Royal Belfast Hospital for Sick Children from funds raised by the public campaign. The unit continues to depend on funding from private sources. We had a fantastic day, met some wonderful, like-minded people and if we have helped, even in a small way then it’s been worth it. Finally, we learned that a ball retriever will not rescue a golf club, so if anyone knows how to retrieve a driver from a river please contact Peter! To find out more about Johnston Campbell please get in touch via our Contact Us page.